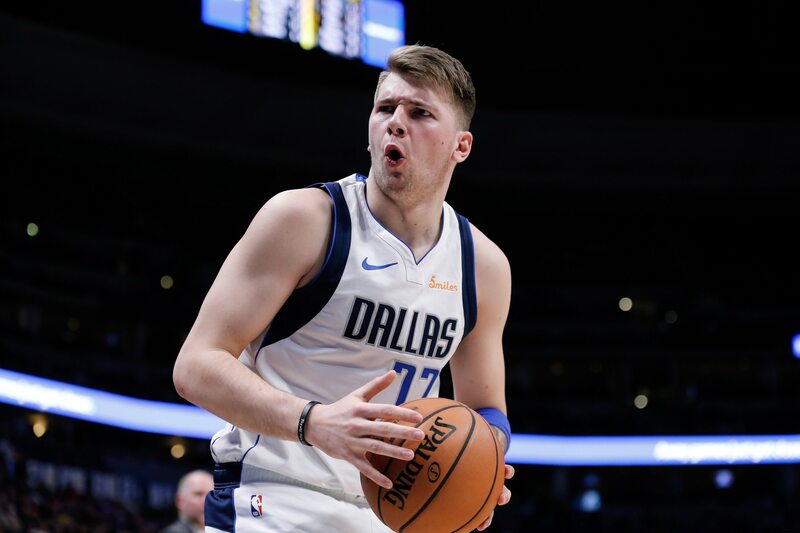 Dallas Mavericks youngster Luka Doncic is well on his way to earning the NBA’s Rookie of the Year. What the former EuroLeague MVP has done as a teenager in his first season is absolutely stunning. The Slovenian is averaging 18.4 points, 6.7 rebounds and 4.9 assists in his first 28 NBA games. This has him in some elite company. According to Pro Basketball Reference, Doncic joins only LeBron James to have put up 500-plus points, 150-plus rebounds and 100-plus assists by the 28th game of his career since all the way back in 1983. Talk about showing out early in your career. What’s absolutely amazing here is that Doncic is still well over a calendar year away from being able to drink legally in the states. There’s little doubt that he’s the NBA’s next superstar.